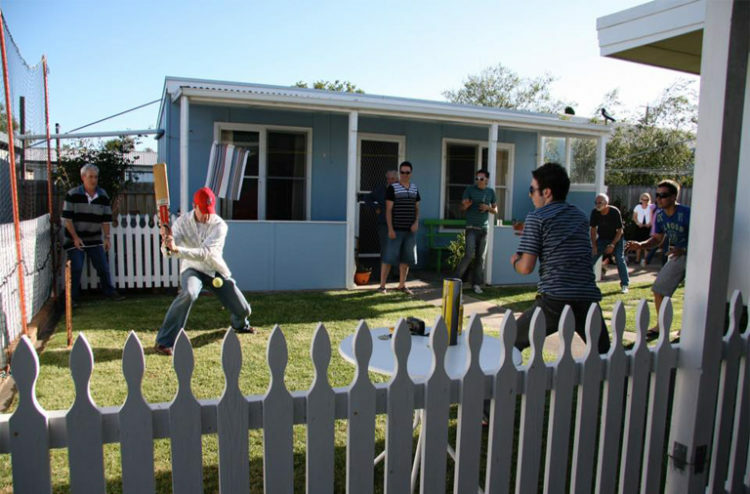 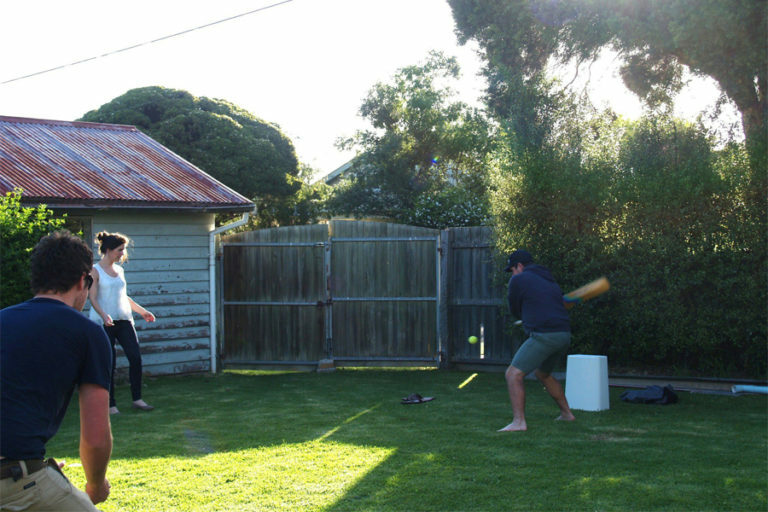 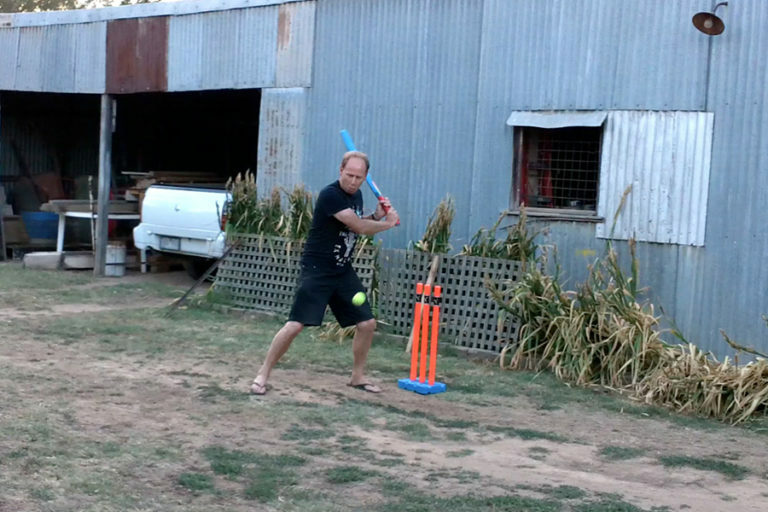 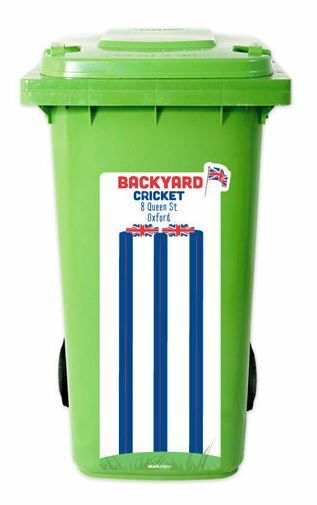 A recent survey (of the Stuck On You team) has revealed that backyard cricket is the number one preferred sport to play on Australia Day. 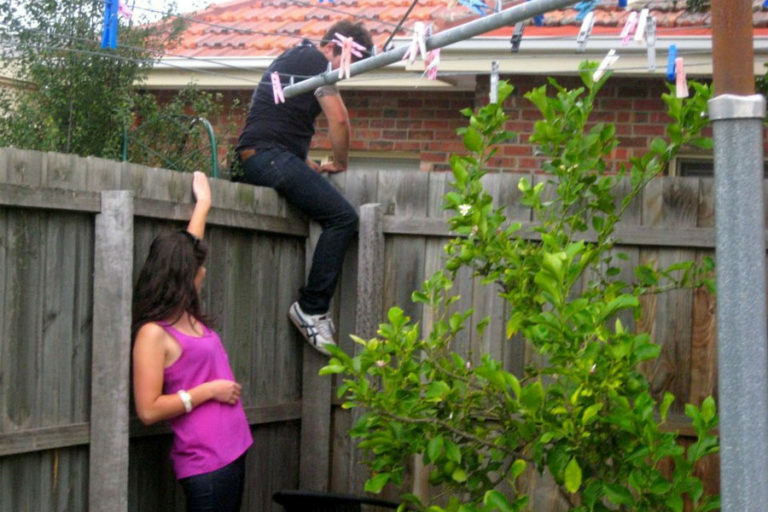 It’s also the number one reason behind most of the arguments that break out on this particular day. 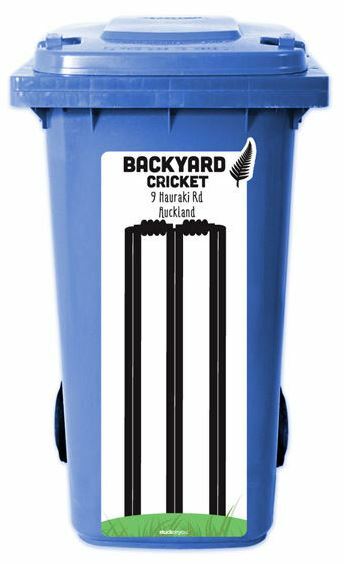 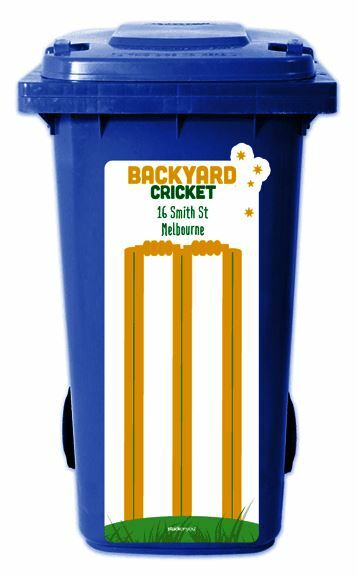 Don’t forget to order a set of personalised Cricket Stump stickers for your wheelie bin!